The teller at a bank was left dumbfounded when a dude walked in and requested for a loan where he has to repay “neither the principal nor the interest”. 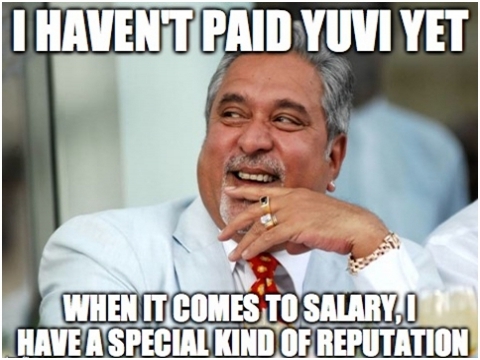 It was not until he declared that he is going to start the same businesses in the same order that the teller was able to figure out that he is following in the footsteps of Vijay Mallya. 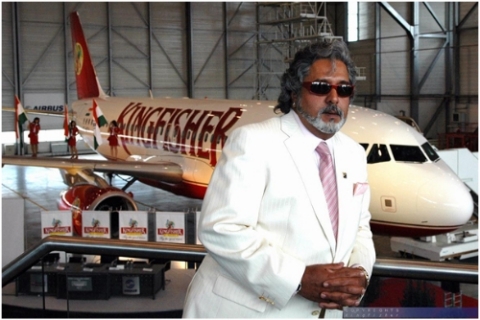 ), launch an airline of his own, and buy an F1 and an IPL team. Why did he find this option attractive? Dude is such a huge fan of Vijay Mallya that he supports Royal Challengers Bangalore even when they don’t rise to any challenge. Dude liked how despite absconding without paying the principal or interest, not a single person has so far branded Mallya antinational, which is a common retort these days when people question the policies of the ruling party. Since he had also figured out that he will leave the country himself when he runs his business into the ground, they cannot ask him to leave the country, he thought. On the other hand, he had lost count of the number of open letters written to Kanhaiya Kumar that had “tax payers’ money” in it. When did he decide to take a plunge? 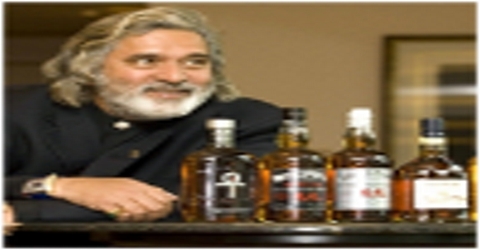 One of his friends quipped about how Mallya must have opted for negative principal as he was reading an article about negative interest rates. When dude pressed for an explanation from his friend, he made up a definition for the term calling it a situation where the bank loans a person a lot of money without expecting it in return. If the business is a success, he can live the life of the legend. 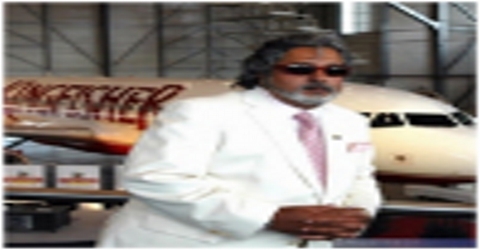 If the business is a failure, leave India in the very next plane. After hearing this, dude got excited about this opportunity where he could never lose, and decided to take the plunge. Where did he want to take the loan from? 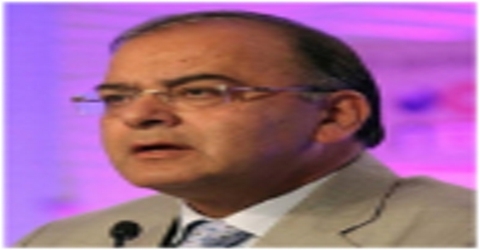 He wanted to take a major portion of the loan at State Bank of India, one of the largest in India. But he didn't arrive at the decision without putting in a lot of thought into it. 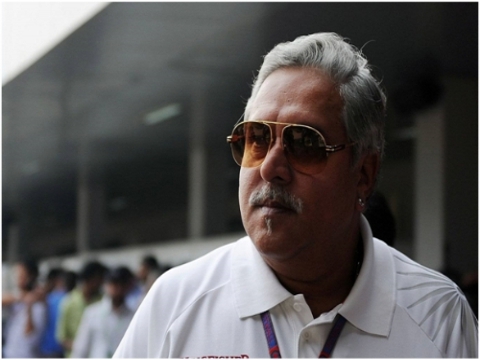 He worked out how much Mallya owes to each of the banks he has borrowed money from and assigned a score to the lenience of each of banks. State Bank of India, Punjab National Bank, IDBI and Bank of India came out in the top four. Dude decided to go after them one by one. Where were you when Indira Gandhi introduced emergency… oh, wait, that’s not it!...” he went on exhausting most of the templates he had with him without expressing an original point of view. 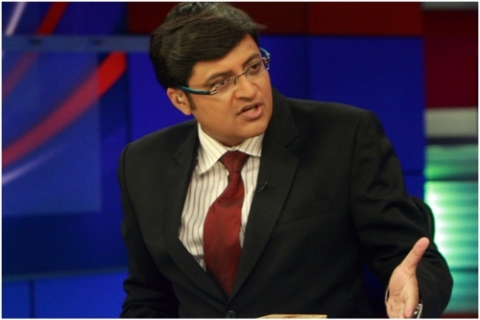 So Knappily decided to turn on Times Now where Arnab Goswami’s next landmark is touching 80 db. 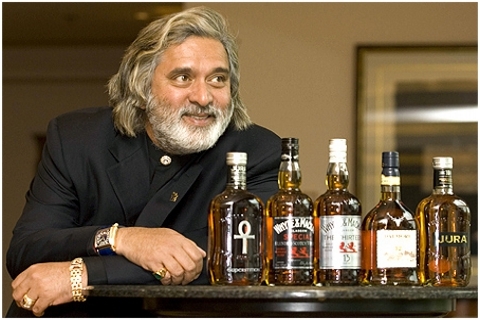 “Today, we have here with us, on this channel, at this time, on this TV, Mr Vijay Mallya.” What ensued however is hard to capture here as it involved a colossal amount of yelling, pointing fingers, and telling each other to behave well on live TV. Sagarika Ghose tweeted that these problems would never have cropped up had Narendra Modi decided to visit a mosque after his unprecedented Lok Sabha win in 2014. How are banks planning on countering this behaviour? 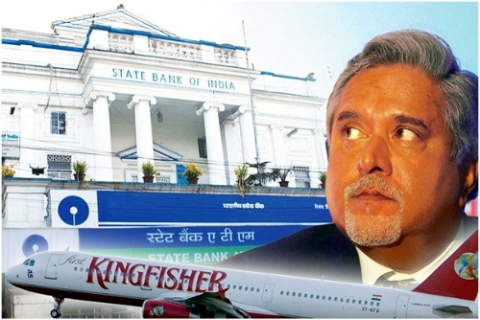 Recently Finance Minister Arun Jaitley had blamed it on the banks for allowing Mallya to flee abroad repurposing their role into that of vigilance commission’s. 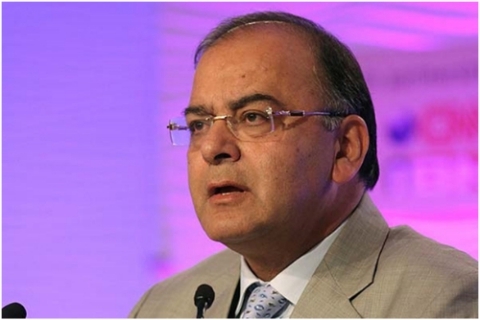 The banks were afraid that if they countered the finance minister’s meek argument, he might reintroduce Employees' Provident Fund, and confound even the best of software they have in their armour. Arundhati Bhattacharya, the chairperson of SBI, has now planned to hire a new team to monitor flight bookings on various platforms to make sure persons with high credit risk don’t flee the country.